This volume is a selection of written notes corresponding to courses taught at the CIMPA School: 'New Trends in Applied Harmonic Analysis: Sparse Representations, Compressed Sensing and Multifractal Analysis'. 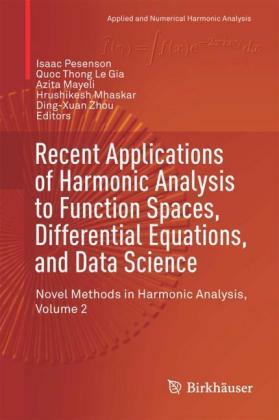 New interactions between harmonic analysis and signal and image processing have seen striking development in the last 10 years, and several technological deadlocks have been solved through the resolution of deep theoretical problems in harmonic analysis. 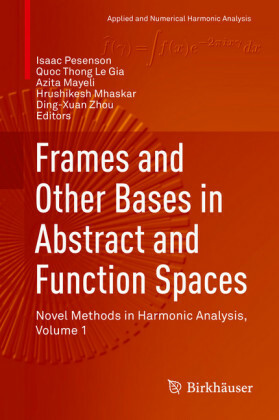 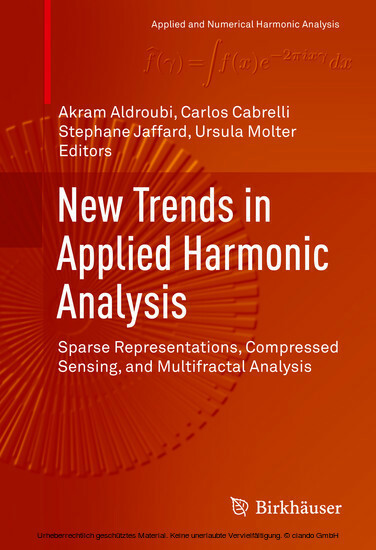 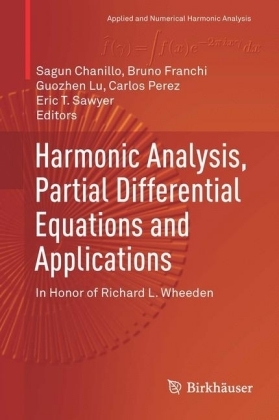 New Trends in Applied Harmonic Analysis focuses on two particularly active areas that are representative of such advances: multifractal analysis, and sparse representation and compressed sensing. 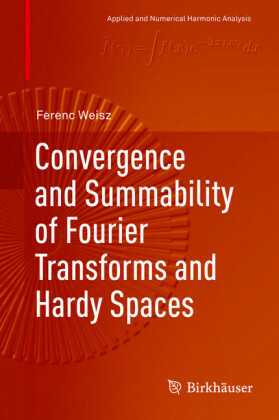 The contributions are written by leaders in these areas, and cover both theoretical aspects and applications. 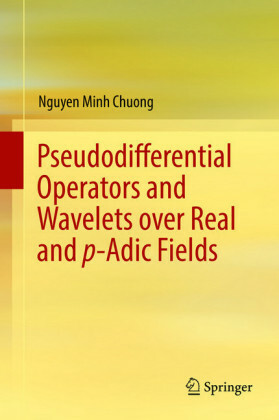 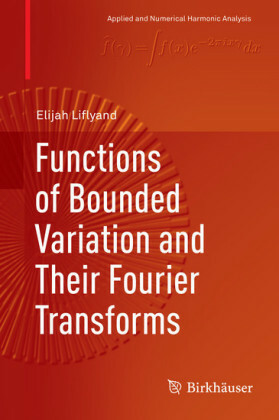 This work should prove useful not only to PhD students and postdocs in mathematics and signal and image processing, but also to researchers working in related topics.